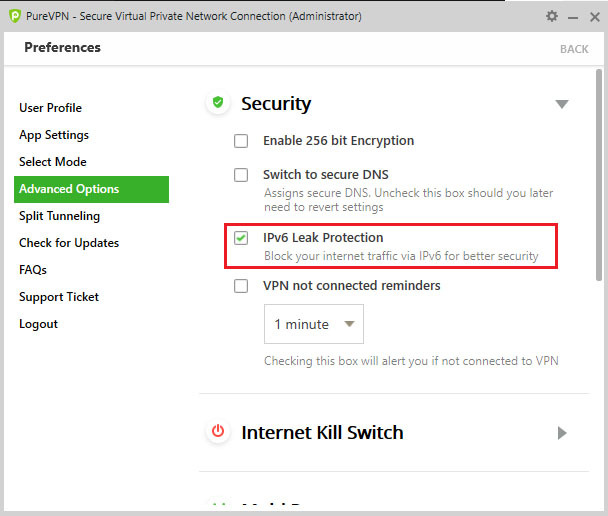 How to Get Protection from IPv6 Leak with PureVPN New Windows Software? IPv6 leakage can cause you great trouble. Why not secure yourself before your personal information is tracked or recorded by some unauthorized individual or team? 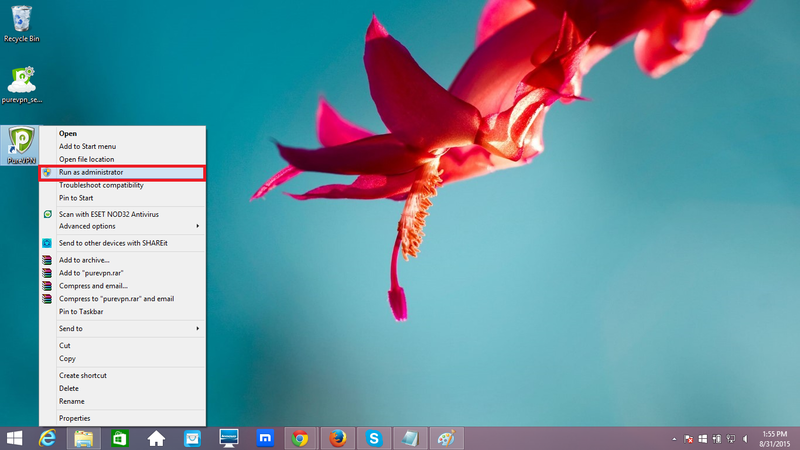 2 Select “Settings” at the top-right corner. I am sorry for the inconvenience. You are requested to go to network settings and from there you can enable IPv6 once again. Try this and let me know if it works out or not! Let me try to eliminate your confusion. Right now we do not support IPv6 so you need to disable IPv6 of your system by using “IPv6 Protection” from Settings. We are almost ready to enable IPv6 on PureVPN network. It is in under testing and will be launched soon. Hope thing are clear now, but if you still have confusion, feel free to write to us OR you can also join us on live chat, we are available 24/7 for your assistance. Let me answer your query. OK, I’m confused because I still don’t know what your IPv6 support actually looks like. Does this box disable IPv6 to avoid the leakage? 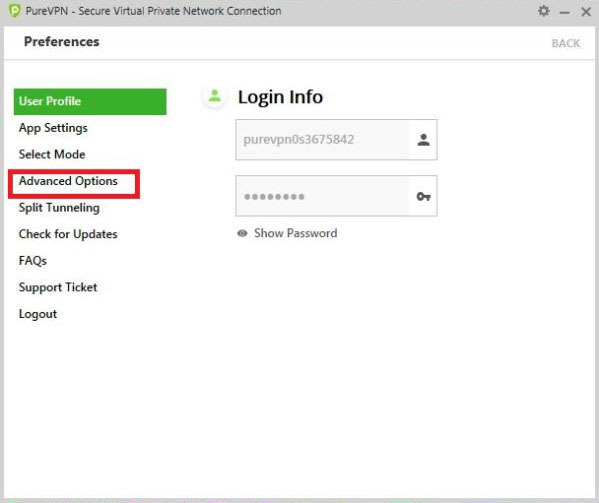 It sounds like PureVPN still doesn’t have fully working IPv6 support (I note all of your Linux configuration pages end with a note saying to disable IPv6). But what, pray tell, does this checkbox do? 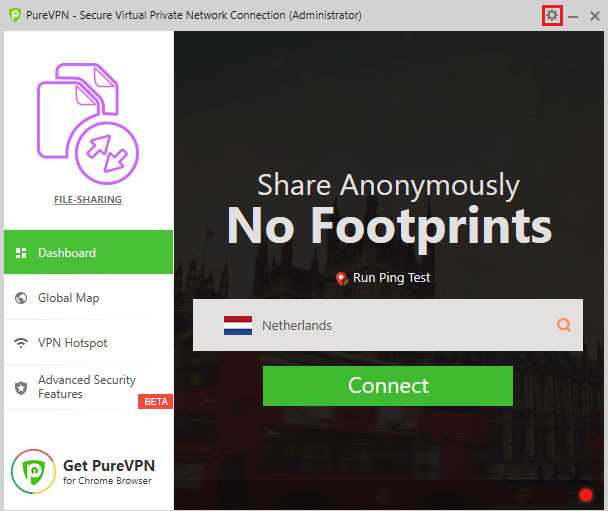 Your VPN should be tunneling my IPv6 traffic by default, but obviously that’s not the case. It seems like this page is purposely vague about what the “leak protection” actually does.